AFF offers a very impressive line of shop presses. They offer hydraulic presses as well as air models too. They range in capacity from 12 tons, and the most popular 20 ton models, and more models all the way up to 50 Ton capacity. Standard auto shop quality models as well as serious commercial grade models.  Don't worry, we've got you covered at ASE Deals with AFF and their never ending mission to supply you with everything a busy professional auto shop could need. Hydraulic Shop press from AFF are always on sale here at ASE. Bearing presses for your automotive shop are a vital component for any full functioning garage. And AFF makes some of the best air and hydraulic models in the industry at very reasonable prices.